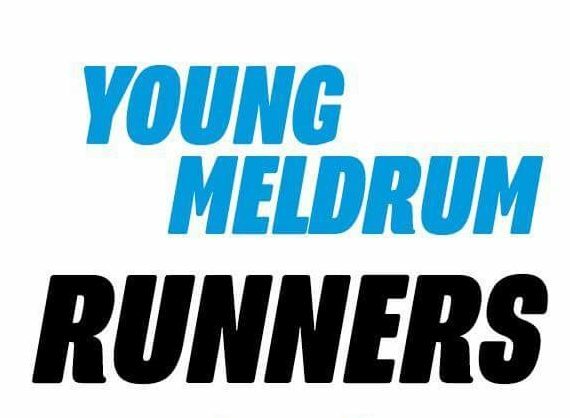 OLDMELDRUM: Public Meeting this Saturday. Survey results are ready and your feedback is needed. Please come along 9:30am -12:30pm at the Royal British Legion this Saturday the 27th of May. Tell your friends & neighbours and get it in your diary. Thank you.